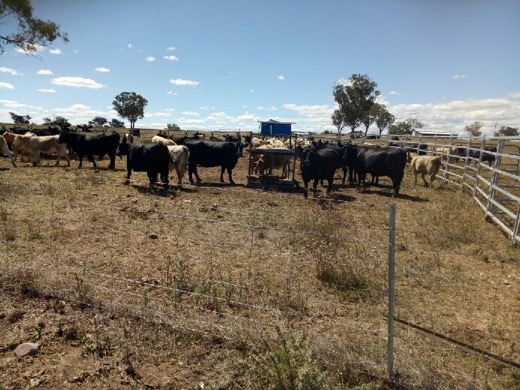 Remote monitoring of livestock is likely to be pivotal to the future of the grazing industries. 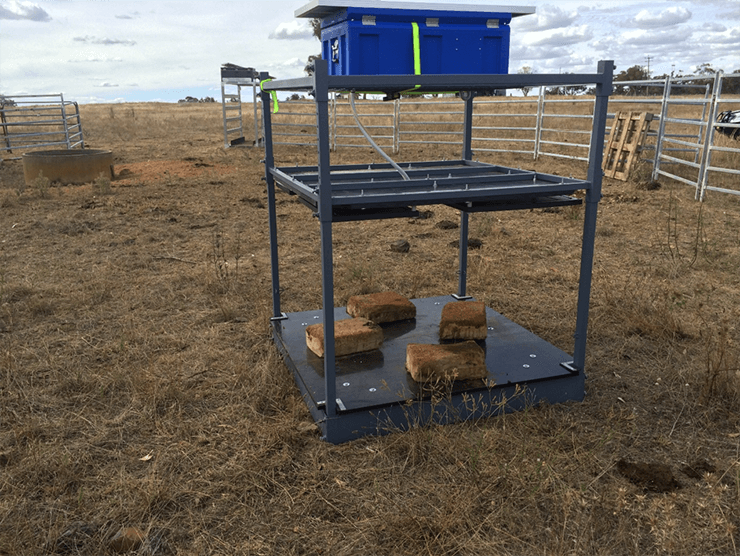 A trial is underway at the UNE SMART Farm, Tullimba, validating remote monitoring of cattle weights using a new walk over weighing system. This compares remotely monitored weights with manual weights measured at the yards. A second study is overlaid on this, being a test of the association between the time spent by cattle licking supplements and the amount of supplement consumed. This would allow us to quantify the benefit of supplements as we differentiate cattle that do and don’t take supplement in the herd. 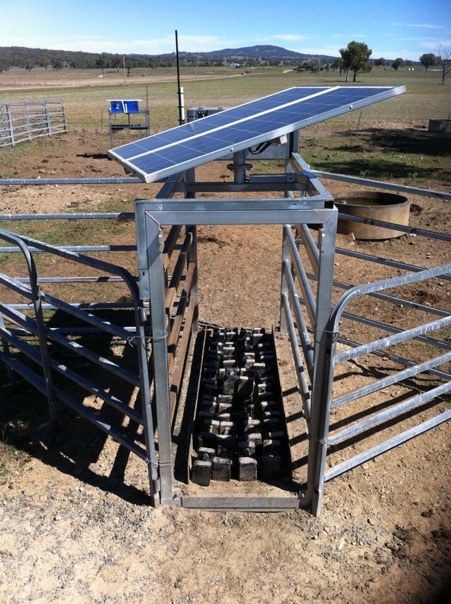 The weight of supplement offered on a platform is continuously monitored, as is the RFID eartag identifier of any cow who approaches the platform, and how long she spends at the supplement. The association between ‘time at block’ and block intake will be determined and it is expected the block weighers will then be used to look at individual and seasonal variation in supplement intake.